Gary began work for the District in June of 2003 as General Manager. He graduated from Sam Houston State University with a Bachelors of Science in Agriculture Education. Gary served as President of the Texas Alliance of Groundwater Districts from 2005-2007 and serves as the District’s voting representative to Groundwater Management Area 8, as well as the voting representative for Groundwater Management Area 12 on the Brazos G Regional Water Planning Group. He has been married to Mrs. Glenda Westbrook since 1980, and they have four children and two grandchildren. Gary and Glenda grew up and currently reside in Milano. They own land in Milam County, as well as Westbrook Angus Farms, which was founded in 1969 by Gary and his father, the late Garland Westbrook. 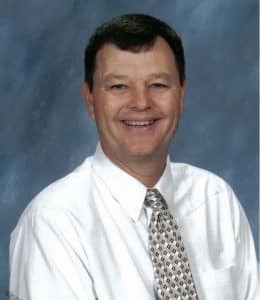 Gary has also served as a local pastor in the United Methodist Church since 1999. Bobby has worked for the District for 4 years. He has a Bachelor of Science in Agricultural Systems Management and a Masters of Science in Water Management from Texas A&M University. Bobby previously worked for the US Forest Service Research as a Hydrologist. 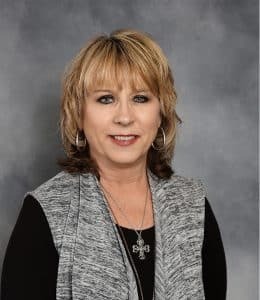 Elaine began working for the District in December of 2003. She has a Bachelor of Business Degree from Kennedy Western University. Doug began working at POSGCD in May 2018. 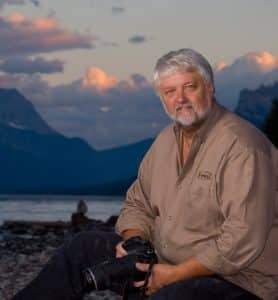 Doug brings 22 years experience as Executive Director of Texas Professional Photographers Association to POSGCD. He is a storyteller, photographer, videographer and professional speaker. Doug attended Texas Lutheran University and Blinn College where majored in Chemistry and Marketing. 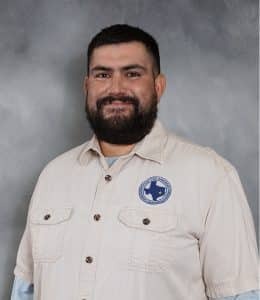 Ralph joined the Post Oak Savannah Groundwater Conservation District in August 2017. He was born and raised in Hearne, Texas before moving to Rockdale in 1979. Ralph has over 27 years of experience in drilling and groundwater. He began working for Alcoa as a driller and drilling supervisor. In 1994, he began supervising the drilling of groundwater monitoring wells. After working with Alcoa, Ralph worked for Luminant by supervising installation of wells and worked in groundwater mitigation and monitoring.